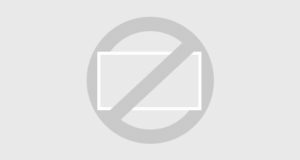 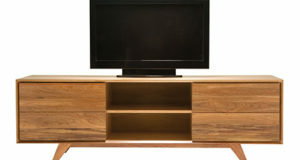 One of our Australian-made solid timber collection the Danbry collection is classic Australian design for people who are ready to invest in truly beautiful furniture that will stand the test of time. 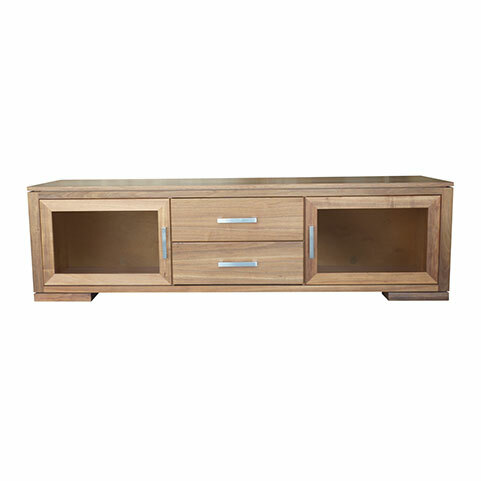 With straight clean lines, this abode beauty will add simplistic style to your home. 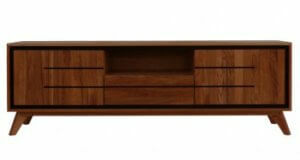 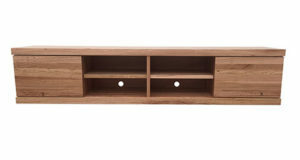 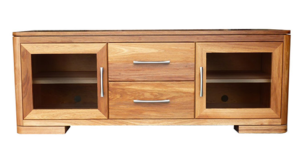 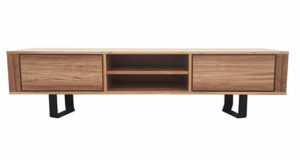 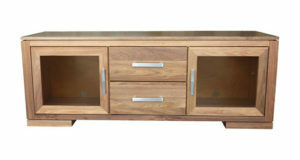 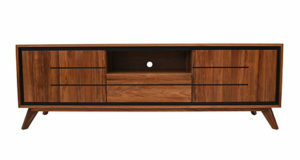 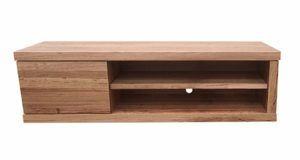 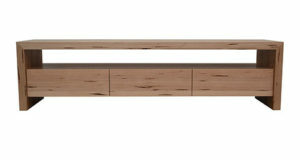 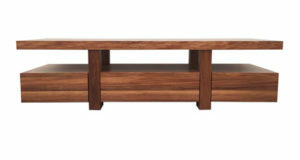 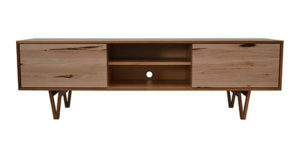 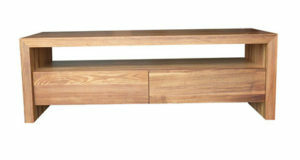 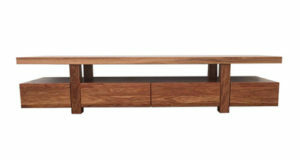 The beautiful grain is the hero on this entertainment unit. 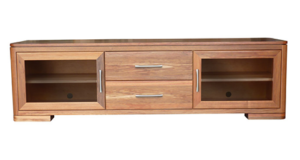 Featuring two glass-fronted cabinets with adjustable shelves give you loads of space for AV equipment, and two generous centre drawers on double extension runners provide easy access to remotes, CDs and DVDs.